Investors went into the week with higher expectations as notable retailers were set to report earnings results before Black Friday. Unfortunately, the earnings reports mostly disappointed. Reports from Lowe's, Target and Kohl's reported concerns that investors don't usually want to see – margin pressures, disappointing results and bloated inventory, but there were a few more positive reports from Best Buy, Foot Locker and the Gap. All of these were shortly before the holiday shopping kicked off in earnest with Black Friday, which investors were hoping would lead to record retail sales. And according to Adobe, online holiday shopping (considered to be from November through December) revenue in the U.S. is projected to be $124 billion in 2018, 14.8% more than online holiday spending in 2017. Early in the week, all of the FAANG stocks – Facebook, Amazon, Apple, Netflix, and Google (parent Alphabet) – entered bear market territory by being off more than 20% from their recent highs. Apple has been besieged by negative news, including reports from the previous week that three of its major suppliers were reducing earnings estimates as a result of Apple reducing its orders from the suppliers because of disappointing iPhone sales. And Facebook shares keep falling, especially after a recent Wall Street Journal article that described chaos within the Facebook walls that has led to a number of key executives leaving the tech giant. 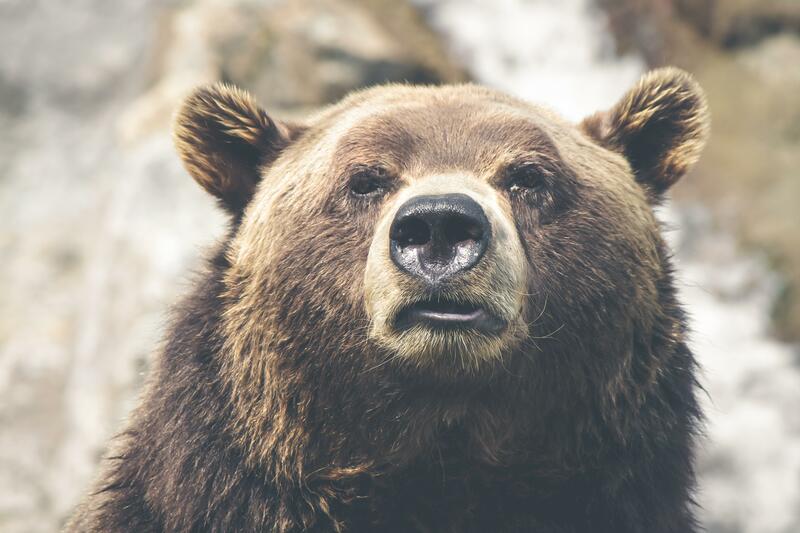 This week's economic data was mildly disappointing and interpreted differently from bear market and bull market economists alike. The Surveys of Consumers from the University of Michigan reported that Consumer sentiment remained largely unchanged “at very favorable levels during 2018, with the November reading nearly at the center of the eleven-month range from 95.7 to 101.4.” In addition, the survey reported that the Sentiment Index remained unchanged among Democrats and Republicans prior to and following the election. The day before Thanksgiving also brought word from the Department of Labor that weekly jobless claims rose to their highest levels since the summer.